We offer the best water purification and reverse osmosis systems available in the DFW Metro area. Our water filtration and reverse osmosis water purification systems will remove fluoride, lead, chlorine and 95 to 99.999% of water impurities. We are truly passionate about water filtration systems. We are a full service company, dedicated to providing our customers with the right water purification system to meet their needs as well as expert maintenance. We are local to the DFW Metro area and offer prompt and professional service. We are happy to drop by your home, take a look at the plumbing conditions and cost out the installation of any of our water filtration and reverse osmosis water purification systems. Hard water is any water supply that contains excess minerals or metals, such as calcium, magnesium, and iron. 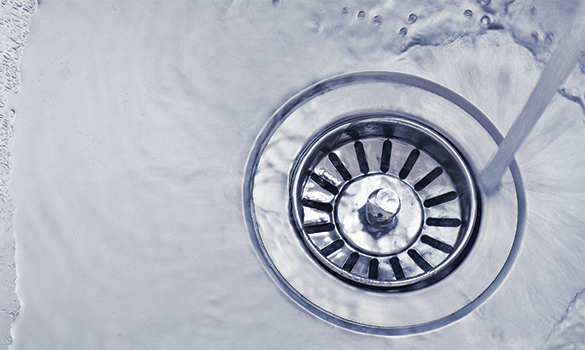 Although hard water is generally safe to use, it can cause a variety of problems related to cleaning and appliance life and efficiency. A Water softener provides hard water treatment for your home by removing calcium, magnesium, sediment, and iron from the water. 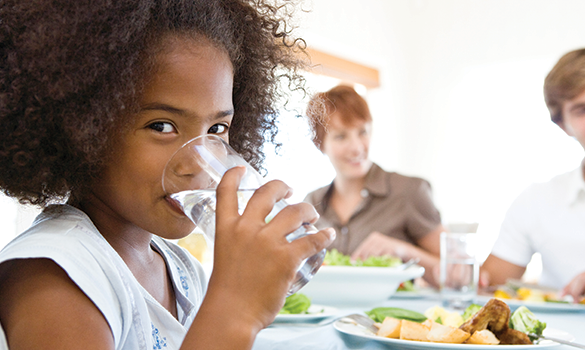 Once those hard water-producing elements are eliminated, your family will enjoy the benefits of soft water. An authorized Texas Water Pro can diagnose your water and recommend the best option for your home. 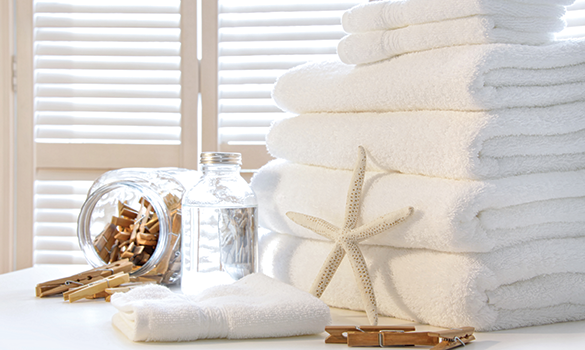 When you take a shower, do you smell chlorine or a “pool-like” smell? Most municipalities treat water by using chlorine or chloramine to kill bacteria, and some may even partially soften your water. An Water refiner softens your family’s water by removing the hardness minerals and sediment that weren’t removed by the municipality, and it also removes the chlorine taste and odor that is prevalent in city water. Learn more about the benefits of an Water refiner and whether it is the right solution for you and your family. The EcoProTechTTM Anti-Scale solution from addresses the typical problems associated with hard water without the use of salt or chemicals. This is NOT a water softener. It is a scale management solution using proprietary PTT media. 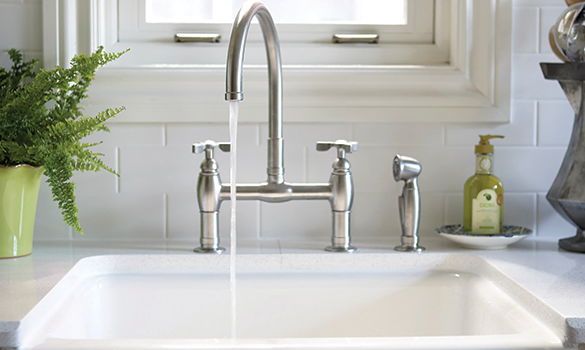 The quality of your home’s water may meet local standards, but it might not meet your own. 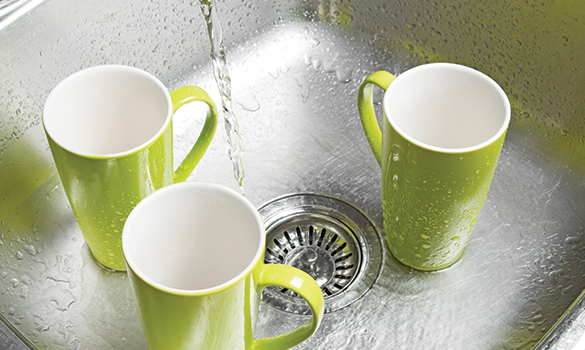 Ordinary tap water can contain dissolved metals, including lead and iron. It might contain nitrates, chlorine and mineral salts. A Texas Water Pro drinking water system is more convenient and less costly than buying bottled water. Best of all, it pays for itself over time and makes a difference you will notice every day. Your Texas Water Pro can determine the system that best suits your needs. The water in your home may have several issues that need to be corrected, from hardness (mineral deposits) and turbidity (suspended dirt) to bad tastes and smells (chlorine odor) and additional contaminants. Water Filtration Pros of Texas can provide a customized whole home solution whether your water comes from a municipal supply or private well or if you live an area where there are water restrictions. The water in every home is unique. Water Filtration Pros of Texas offers a broad spectrum of state-of-the-art filters considered to be the best on the market to deal with households with water contamination issues such as iron and hydrogen sulfide to arsenic. Whether you’ve noticed one indication or several, or whether you haven’t noticed a problem but you want to find out for sure, a Texas Water Pro can perform an easy and comprehensive in-home water analysis and recommend the right solution for your needs. If you live on the outskirts of North Texas, particularly near a fracking site on the Barnett Shale, there might be a little something in your water. A team led by Kevin Schug, a Ph.D. and professor in the chemistry and biochemistry department at the University of Texas at Arlington, recently conducted a survey of private wells across 13 counties in Arlington, Fort Worth, and other areas west of Dallas. Arsenic has been linked to quite a few health concerns, among the worst being cancer and neurological development defects. Schug hopes his report will encourage some of the companies responsible for fracking in the region to work with him and local governments to develop best practices. Still, chances are, in Dallas, your water is better than what is coming out of a private well. Ken Del Regno, assistant director for water production at Dallas Water Utilities, says all drinking water in the city comes from about half a dozen lakes in the area, and its plants treat nearly 900 million gallons per day. The most likely place water can be contaminated is after it leaves a plant on its way to your home. But the water is pushed through pipes at very high pressures (think of a fire hydrant). “So if there is any kind of leak, it flows out of the pipe, not into the pipe,” he says.